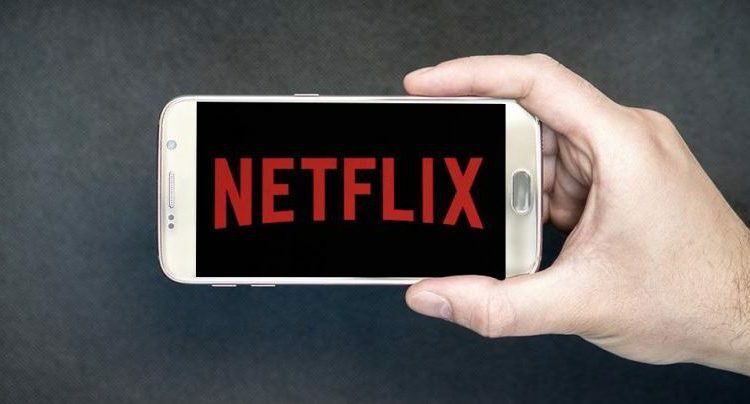 New Delhi: Netflix has begun trials of a new mobile-only weekly plan for users, priced at Rs 65 in India. The company confirmed that the new weekly plan in India is only a test and not a price cut. Under this plan, users can watch Netflix on their mobile phone and tablet but only on one screen at a time. They will get access to the entire catalog of films and TV shows on Netflix and can cancel. Moreover, the weekly plan, however, does not offer HD or Ultra HD content. Notably, Netflix has three weekly plans priced at Rs 125, Rs 165 and Rs 200 in India. The basic Rs 125 plan is similar to the mobile-only plan except with one extra offering of letting users watch Netflix on laptop and TV as well. The Rs 165 plan offers HD content and supports two screens at a time. Lastly, the Rs 200 Premium plan offers Ultra HD content and supports four screens at a time.